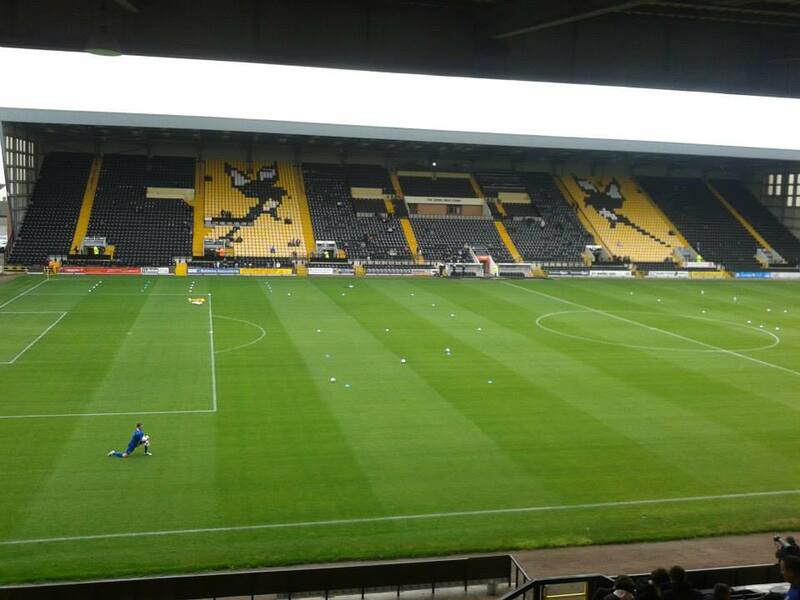 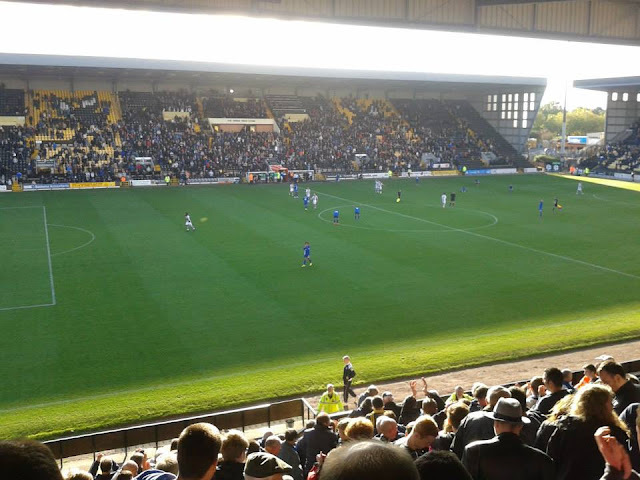 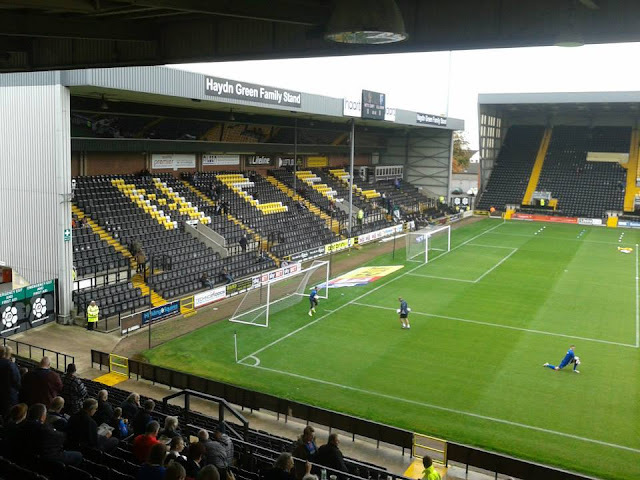 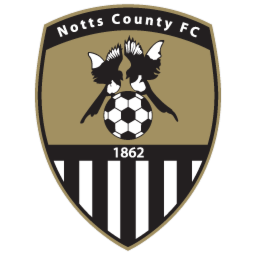 Last match I went to see: Notts County 1-0 Gillingham, Saturday 4th October 2014, League One. 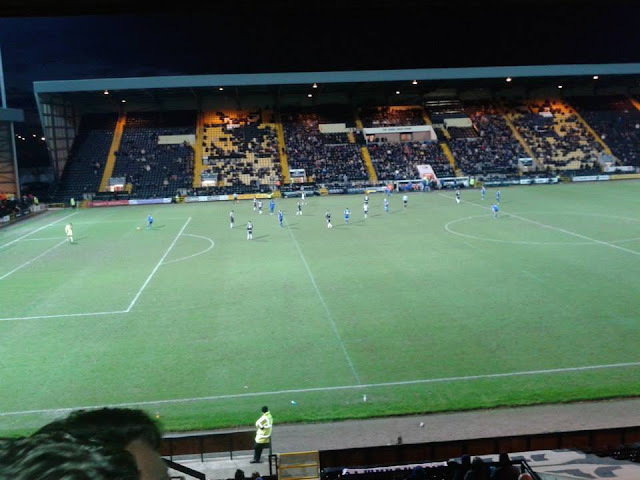 My first visit to Meadow Lane came in November 2009. 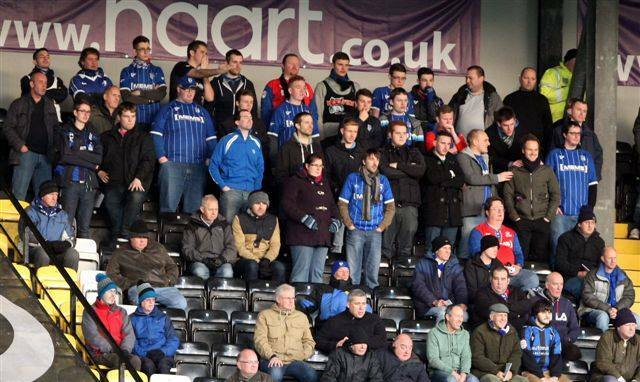 At the time I was with my ex girlfriend, so only saw her every other weekend. Gillingham were playing at Bristol Rovers at the time, so I didn't fancy the trip there at such, so thought I'd go to Meadow Lane and tick the ground off. 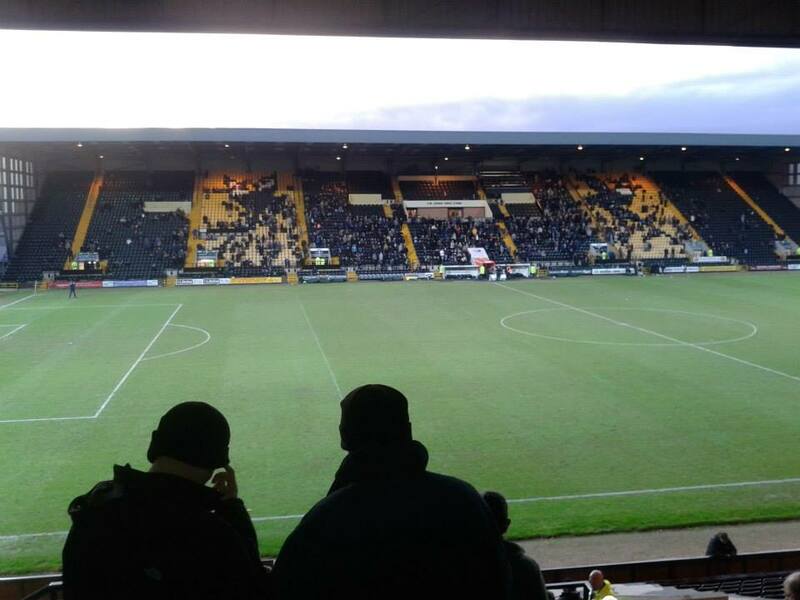 I don't remember much about the day, I believe I went on the Independent Supporters coach with my ex, I don't think the game was that great anyway as it finished 0-0! Since then, I have made other trips to Meadow Lane, my recent visit coming in 2014. 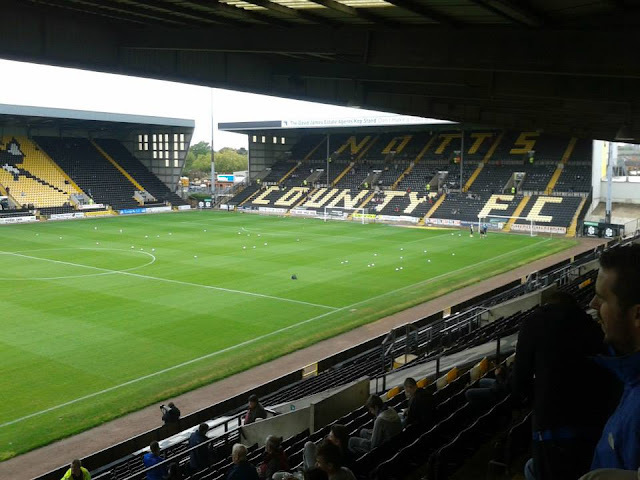 I made the trip up by train to this one as I wanted to visit Notts County's neighbours Nottingham Forest, which luckily I was able to go in the ground without asking anyone as the gates were open! 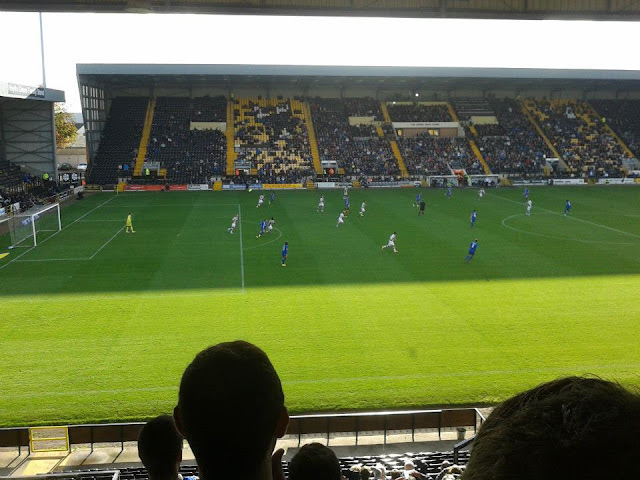 So luckily I went in Forest's ground and took some pictures which you can look at by clicking here.